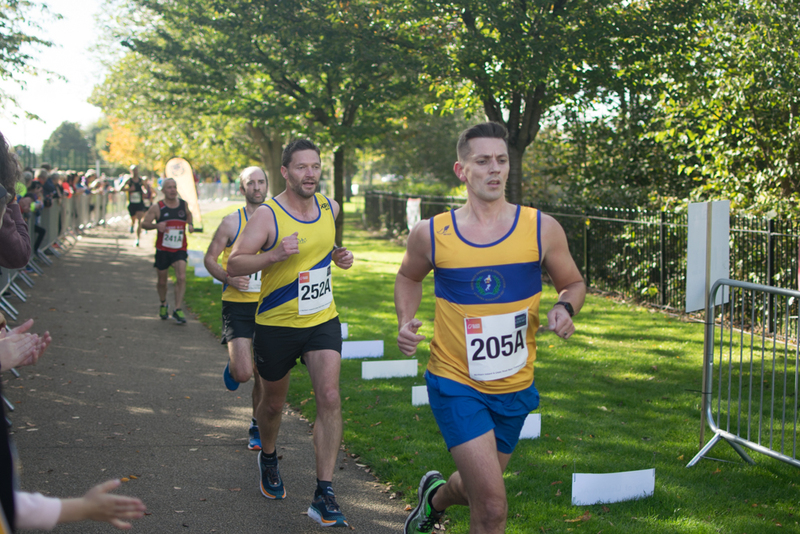 Congratulations to both the Albertville teams who competed in the NI & Ulster Road Relay Championships today at Victoria Park! 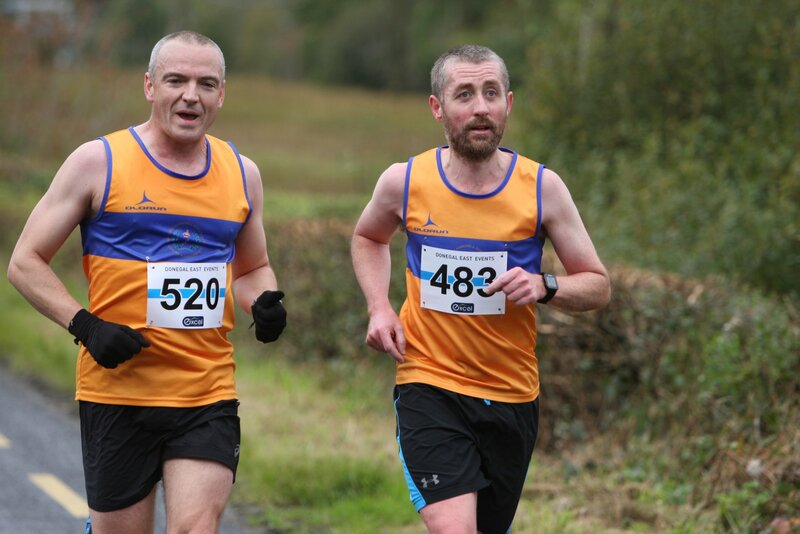 Some fantastic running today from the Albertvillers who traveled to Donegal to race the Half & 3/4 Marathon! 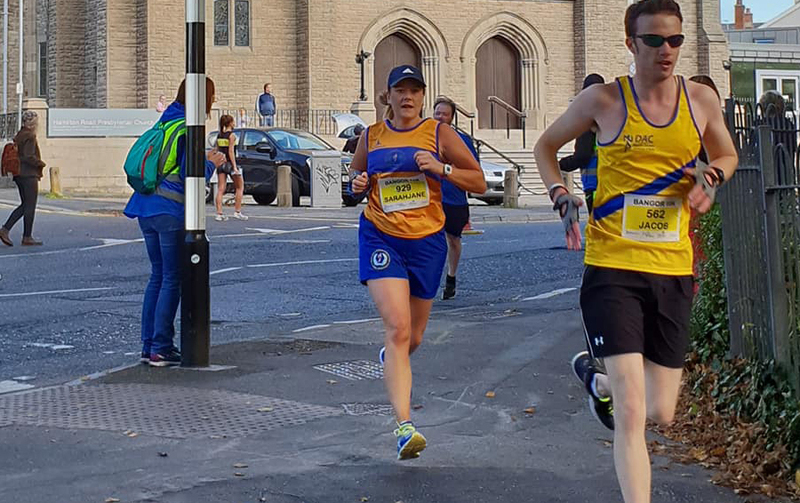 Well done to the 5 Albertvillers who completed the Bangor 10k! 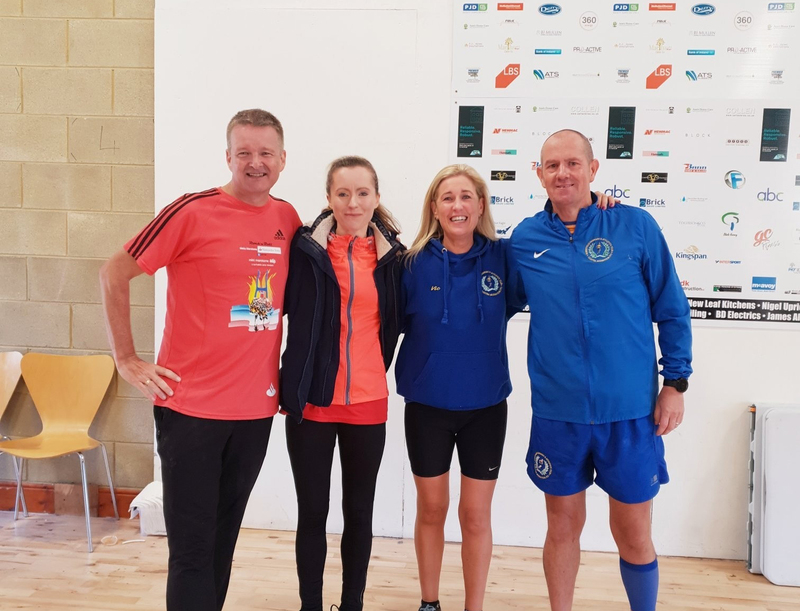 Congratulations to the 4 Albertvillers who traveled to Annaghmore to compete in the Annaghmore running festivate 18 mile race. 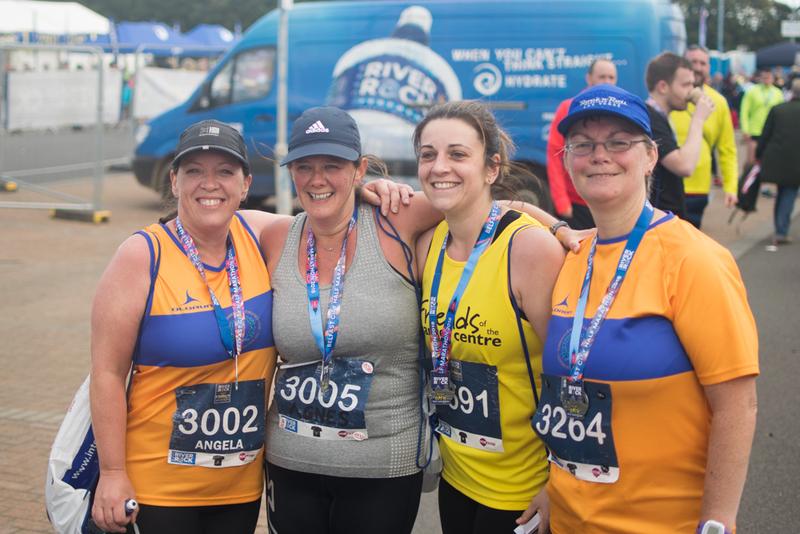 Congratulations to all the Albertvillers who ran the Deep RiverRock Belfast City Half Marathon today. Huge congratulations Rab Morrison on completing the Causeway Coast Marathon. Rab finished 12th overall with a fantastic time of 03:57:23.